Four legs can be better than two when crossing difficult terrain. Visiting camps for people displaced by violence isn’t easy. 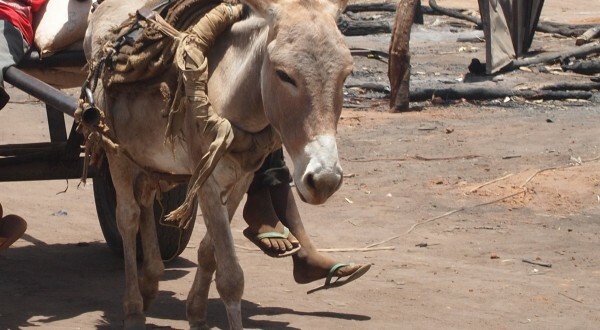 This gift is equivalent to paying for the hire of a donkey to help our Partners cross challenging landscapes to monitor the health and wellbeing of people living in camps.